Every human being on the planet has an eye, or an ear, for music – regardless of what genre of music they prefer. There is a musician within all of us. Whether you prefer jazz, hip-hop, pop, etc., it depends entirely on your personality. However, there aren’t enough people who are confident enough to take on the mission of becoming a musician. Either they have low self-esteem or they simply have too many naysayers in their life at current. 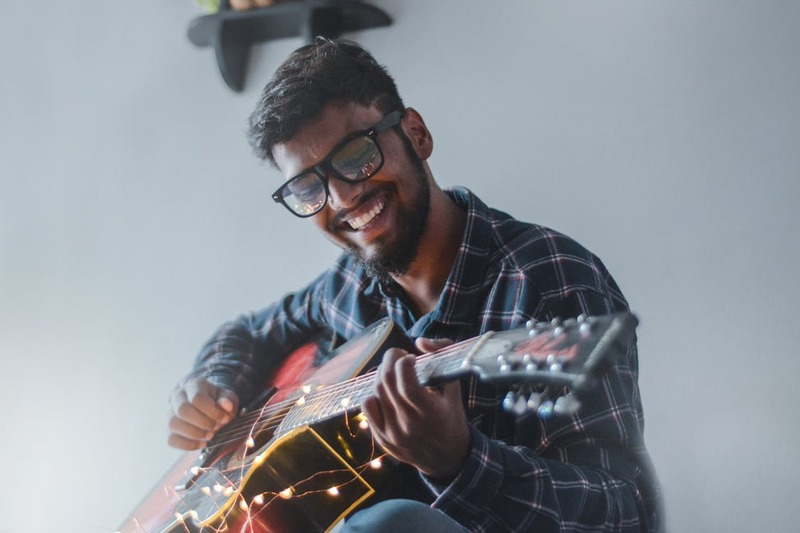 Irrespective of that, if you are interested in becoming a musician, you simply do not have to look very far to find that side of you in order to bring it to life. It is not important for you to stick to just one genre. You could have a love for jazz and for hip-hop, but if you plan on becoming a musician and starting a career in the industry, then you must be well prepared in advance. In order to do that, you must pick one and only one genre that you want to launch in. Once you have that figured out, the rest is easy. Many people prefer to launch their career as a band, and eventually gain further recognition by going solo. Take the band Kataztrofee as an example. Texan natives Shannon Speed AKA Mr. Arrogant and Eric Victory Johnson formed the hip-hop duo in 2006 and named it Kataztrofee. The two shared a love for freestyling and engaged in battles throughout their middle school years. They are still a band. In order to become a great musician, you must have great lyrics as well. These lyrics must be originally written and should not be copied off of another song – same applies to the beat of the song. When you find something that calls out to you, practice it again and again. There are barely any musicians who have stepped into the limelight using their birth names. Every iconic artist, Jay-Z to Katy Perry has used a stage name which has helped them get farther than they would have with their real names anyway. Decide if you wish to be as iconic as Beyoncé by opting for your first name, or whether you would like to have a different stage name instead. You might think that just because you have one song in order, you are ready to enjoy the limelight and the success. However, this is far from the truth. Once you do sign a deal with a record label, be prepared to sleep for a maximum of four hours because you will be working all day and all night. You will, however, be making a lot of digits so prepare for that too! All in all, becoming a musician might seem synonymous to climbing a mountain right now. While it is definitely going to be a lot of work, you will be able to live your dream!